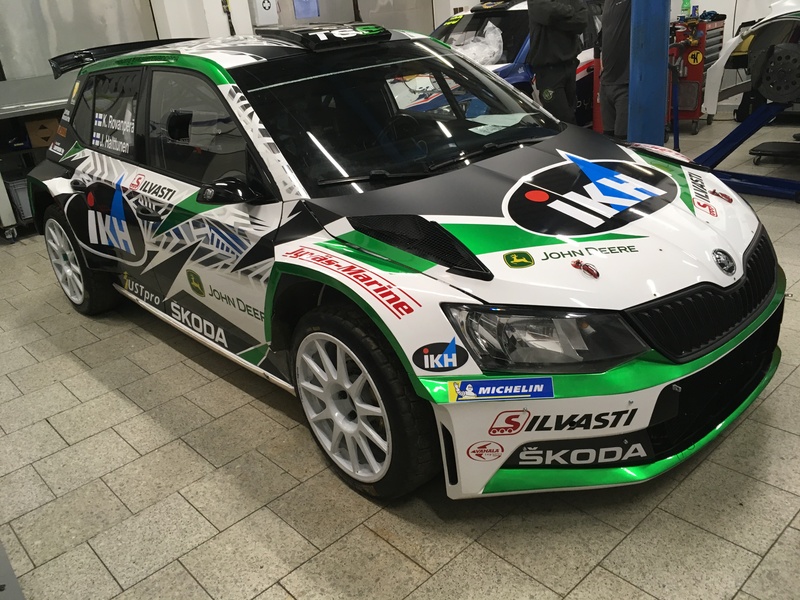 Mladá Boleslav, 22 January 2019 – ŠKODA Motorsport works crew Kalle Rovanperä/Jonne Halttunen start their motorsport season at the upcoming Rallye Monte-Carlo (24/01/–27/01/2019). After finishing second in class last year, they are now aiming for class victory at the most prestigious rally of the 2019 season. In total, among 31 crews competing with a R5 rally car, 13 rely on the ŠKODA FABIA R5, the most successful rally car in its class so far. ŠKODA Motorsport also has registered Rovanperä into the new WRC 2 Pro category of the FIA World Rally Championship. The legendary Rallye Monte Carlo will open the 2019 season of the FIA World Rally Championship. The most unpredictable event of the series, notorious for ever-changing road conditions, is also the most prestigious one. Ice, snow, rain, fog and dry roads with traps of loose gravel – the “Monte” offers all kind of road surfaces. “You cannot go flat out all the time, you have to predict the unpredictable. The right tire choice is sometimes like a lottery. But I love this event – especially when there is a lot of ice and snow. This year, I want to build up on the experience I made last year,” says Kalle Rovanperä. “In 2019, our focus is even more on our customers. 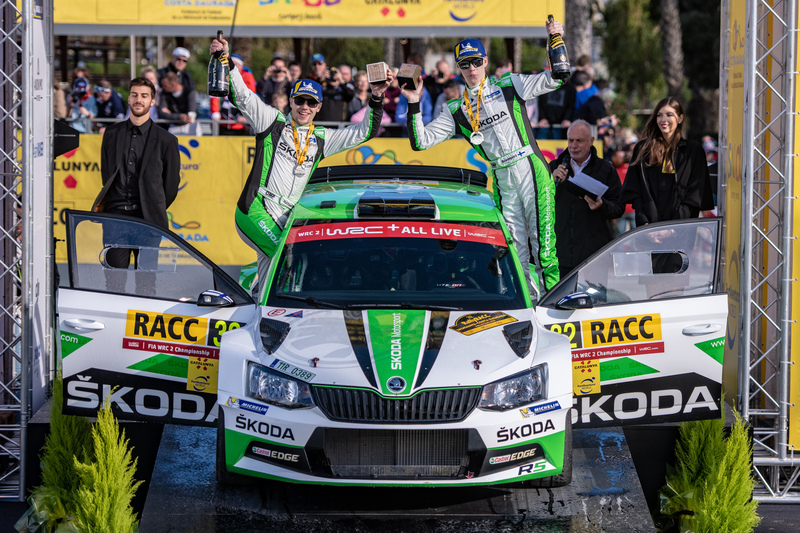 I am happy and proud to see, that with 13 crews more than one third of the crews competing with a R5 rally car trusts our ŠKODA FABIA R5,” emphasizes ŠKODA Motorsport boss Michal Hrabánek. ŠKODA Motorsport also has registered Kalle Rovanperä into the all-new WRC 2 Pro category of the FIA World Rally Championship. The first leg of the Rallye Monte-Carlo starts on Thursday (24 January) at 18h50 in the village of Gap, which is situated in the middle of the French Alps. On the opening day, the crews have to face two stages in the dark, each of them more than 20 kilometres long. On Friday and Saturday (25/26 January), more stages follow before the teams head south to Monte Carlo. The Sunday leg (27 January) features four more stages, among them two runs over the famous Col de Turini. In total, the crews have to tackle 16 special stages covering roughly 323 kilometres. …that the Rallye Monte-Carlo, first run in 1911, is the oldest event of today’s WRC calendar? …that the Rallye Monte Carlo was originally designed in order to promote Monte-Carlo as a tourist destination? Until 1998 the teams – although that year the factory teams were exempt – started from different corners of Europe and sometimes even North Africa in a so-called “Concentration Run”, an endurance test before the competitors were united in Monaco or somewhere in Southern France and the real action started? …the Rallye Monte-Carlo is the only WRC event, where teams have to choose between four types of tyres: slicks, slicks with some studs, winter tyres and winter tyres with studs. …that the tyre choice is extremely difficult and crucial at Rallye Monte-Carlo? The teams have to tackle between two and three stages with the four tyres mounted on the car plus a maximum of two spare wheels. Because all too often one stage is covered with snow, the next one icy, wet or dry, tyre choice mostly is a compromise. 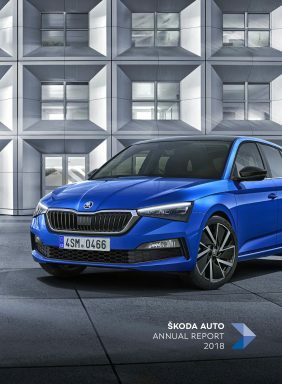 …that therefore crews often fit their car for example with a mixture of studded winter tyres and slick tyres in all kind of combinations in order to somehow meet the changing road conditions? …that this year the price-giving ceremony on Sunday will be held at Qui Albert 1er, overlooking the famous harbour?